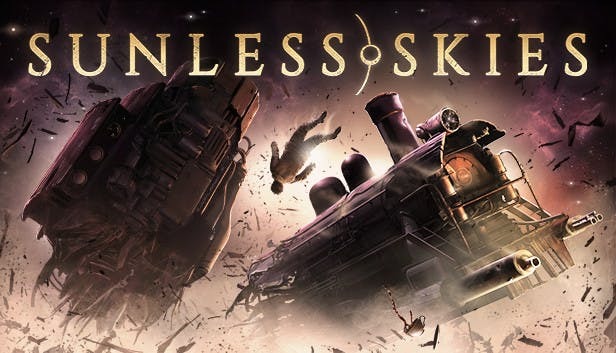 Sunless Skies v1.1.9.5 | Cheat Engine Table v1.0, [2019-2-3] COLONELRVH | May not work on other version. There's a script in Bugged that has all options like Sovereign, Hull, Terror, Reputation... the problem is it may crash the game for some reasons. That's why I couldn't release this table sooner.